As per hindu mythology, Badrinath Dham is dedicated to the abode of lord Vishnu the cavalier of Garuda (a bird’s species). 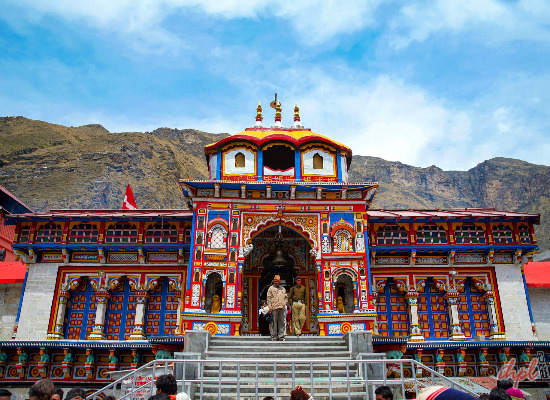 The 6 days badrinath yatra tour package lets you to truly experience the dignity of this holy Hindu shrine, one of the 4 shrines included in the the holy circuit of Chardham yatra. Every year the 6 days trek of Ek dham yatra to Badrinath in Uttarakhand is undertaken by thousands of pilgrims in the month of May. The yatra continues for six months and during the winter season the portals are closed for the next six months. Our Ek Dham Yatra tour package is specially designed to cater to the needs of pilgrims during the yatra. We consider your safety as our prime concern and we ensure that pilgrims who book their Badrinath Yatra package with us complete their yatra safely. 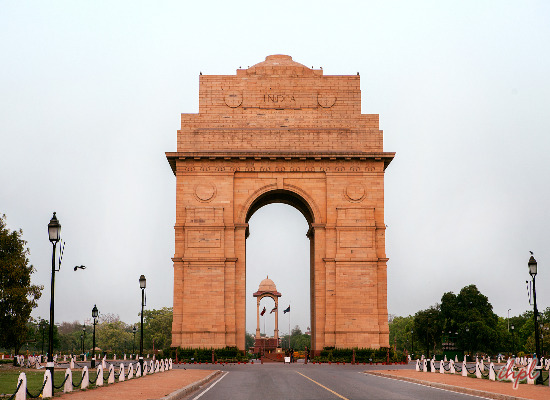 On your arrival in Delhi, get transferred to the hotel for an overnight stay. Assisted transfer to the railway station to board the train to Haridwar. 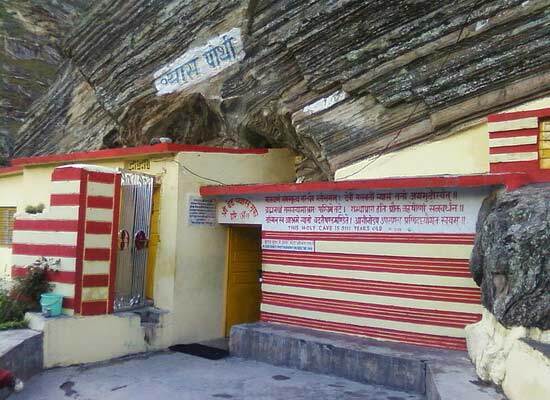 On arrival, drive to Rudraprayag (160 kms), the meeting point of Alaknanda and Mandakini. Check into the hotel for dinner and night halt. 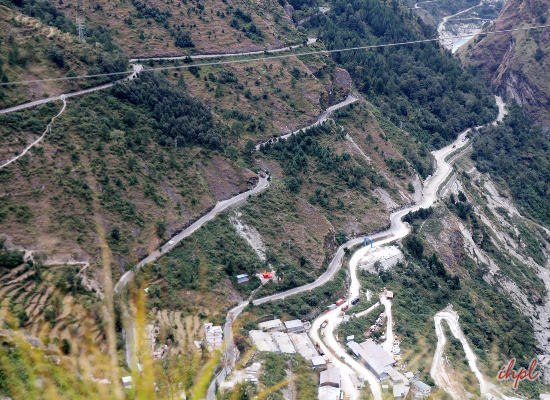 Start your road journey to Badrinath (3,133 meters,), which is 165 kms, en-route Joshimath. On arriving, check-in at the hotel. During the day, do sightseeing, covering Tapt Kund, Narad Kund, Sheshnetra, Brahma Kapal, Mata Murthy Temple, Charanpaduka, Vyas Gufa etc. Do not miss Mana Village, the last village of the country before Tibet. Attend evening Aarti at the Badrinath Temple. Night halt at the hotel. 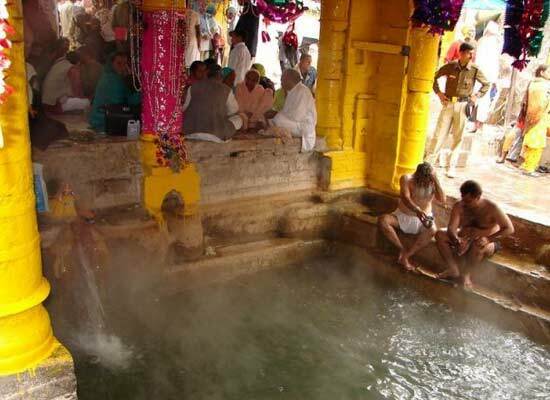 Take an early morning dip in Taptkund, and go for temple Darshan of Badrivishal. Road journey to Joshimath and later Rishikesh. Check into the hotel for an overnight stay. Post breakfast, sightseeing in Rishikesh. Cover the temples, Parmarth Ashram, Ram Jhulla, Laxman Jhulla, Triveni Ghat, Sivananda Ashram and Bharat Mandir. In the afternoon, assisted transfer to the Haridwar railway station to board train for Delhi. On arrival, transfer to the hotel. Half- day Sightseeing covering Parliament house, Laxmi Narayan Temple, India Gate, Akshardham temple and Presidential Palace. The afternoon is free for shopping. In the evening, get transferred to the international airport to catch a flight for the onward destination.